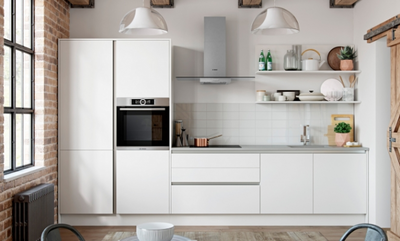 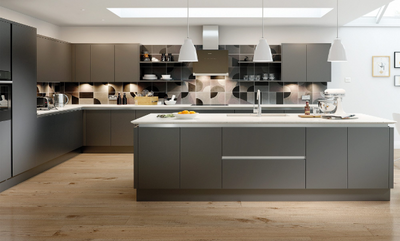 Possess the pleasure and bold modernity of European styling of a true handleless kitchen. 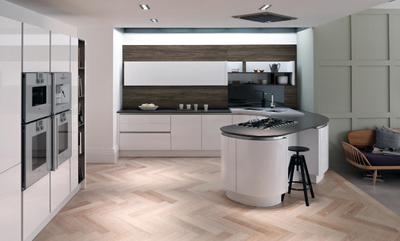 Designed for the discerning, an ingenious integrated handle rail, fitted into the cabinetry, provides plenty of room behind the door to open it. 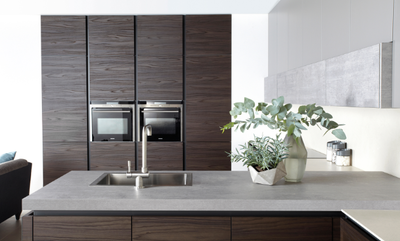 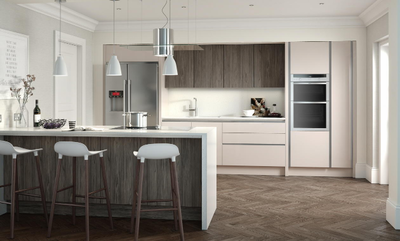 The resulting true handleless kitchen design is streamline with crisp angles, that highlights these stunning new finishes.